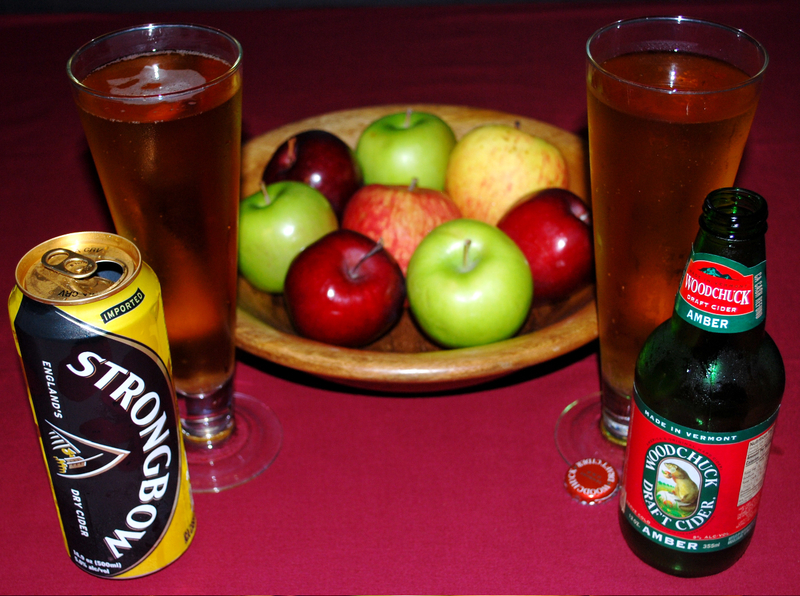 Fall is in the air and apples are everywhere, so why not try a few fun brews that highlight these flavors? Apple Cider Beers tend to be on the sweeter side maintaining an apple cider flavor with an amber beer background flavor. Pairing these beers with the comfort food of Fall or game day food is half the fun! Give some of my apple recipes listed in the above feature a try or pair your favorite Fall-inspired dishes! Cheers!